After nearly a year of gathering community input, Reno City Council has given the initial OK on new regulations for digital signs. A final vote is needed for approval and implementation. To learn more about the proposed rules, KUNR's Michelle Bliss talked to Bob Conrad with our local media partner ThisisReno, who has been covering the story. Interview with Bob Conrad on the proposed new rules for digital signs in Reno. Conrad said the rules governing digital signs haven’t been updated to keep up with the times. 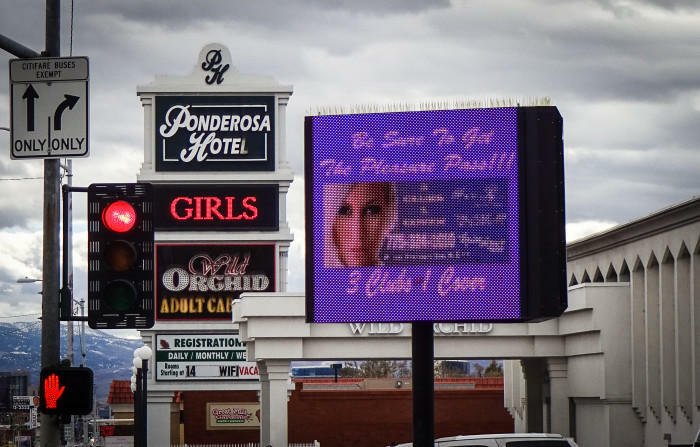 The council has received numerous complaints about the brightness of certain signs, including those for the Grand Sierra Resort and Wild Orchid in MidTown Reno. GSR has already decreased the brightness of its sign to address those complaints. Conrad described the proposed digital sign ordinance as a compromise among several stakeholders, but some, including Scenic Nevada, have said that the regulations don’t go far enough to address other issues like protecting the aesthetics of the community and private properties, along with reducing driver distractions. 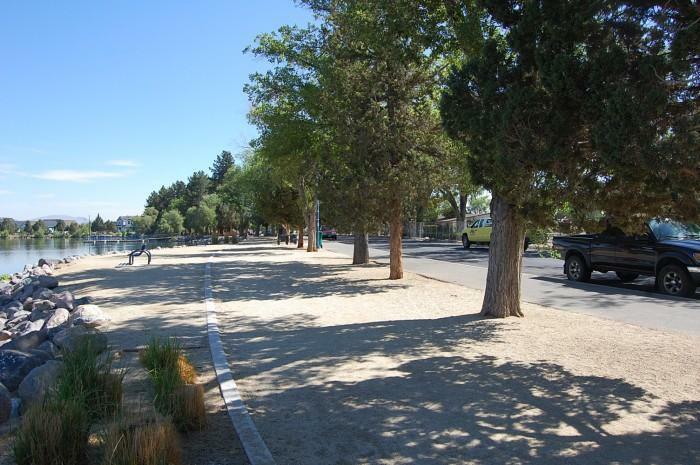 After some heated back and forth, a local developer with properties near Virginia Lake is once again offering the City of Reno a hefty donation to help clean up that water, which has been plagued with issues for decades. Reno Public Radio’s Michelle Bliss takes us through the play-by-play of what's been happening. 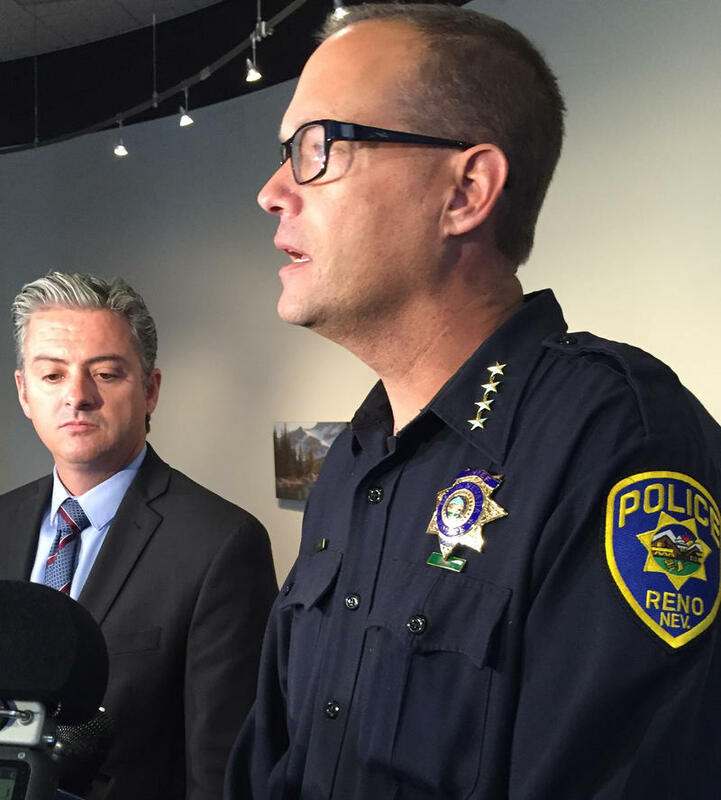 Reno’s Interim Police Chief wants to take over the top job permanently, but there’s a slight catch. Reno Public Radio’s Julia Ritchey reports. Interim chief Jason Soto has been on the job for seven months since the last chief retired. “This is a job that I do want and would accept if extended by the [City] Council, but I understand the restrictions and limitations,” he says. Those limitations include the minimum qualifications for a candidate to apply, like a bachelor’s degree, which Soto doesn’t have. For the last few weeks, Jeffrey Stephens has been cleaning up the Truckee River and parks around Reno. 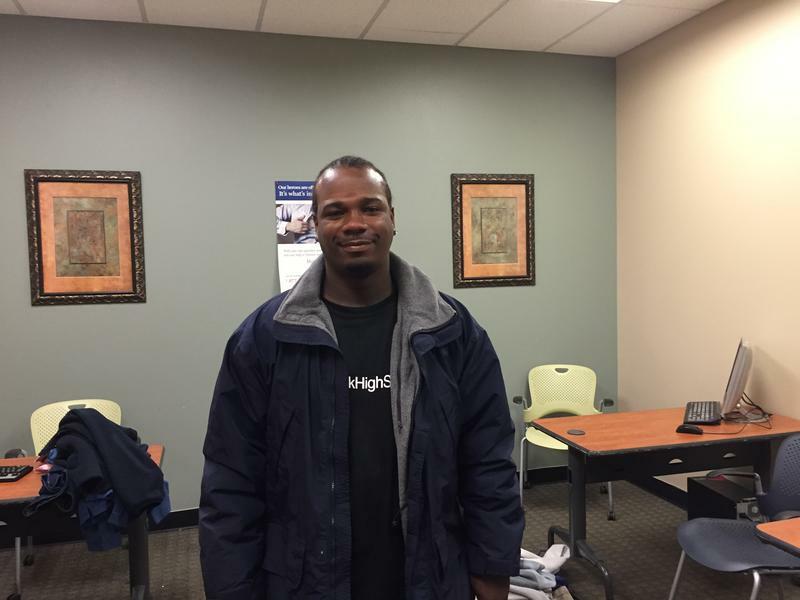 He’s participating in a new program called Reno Works that helps get homeless people jobs. The program is a partnership between Volunteers of America and the City of Reno.